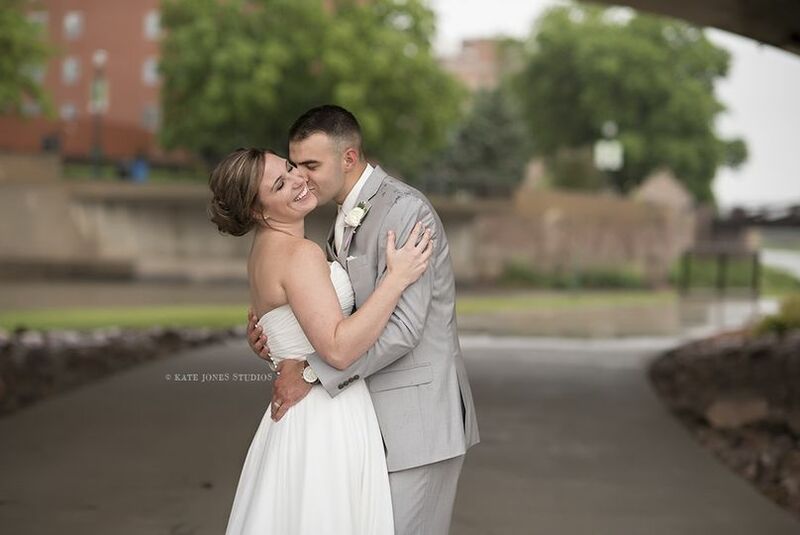 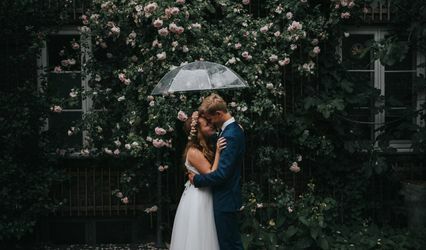 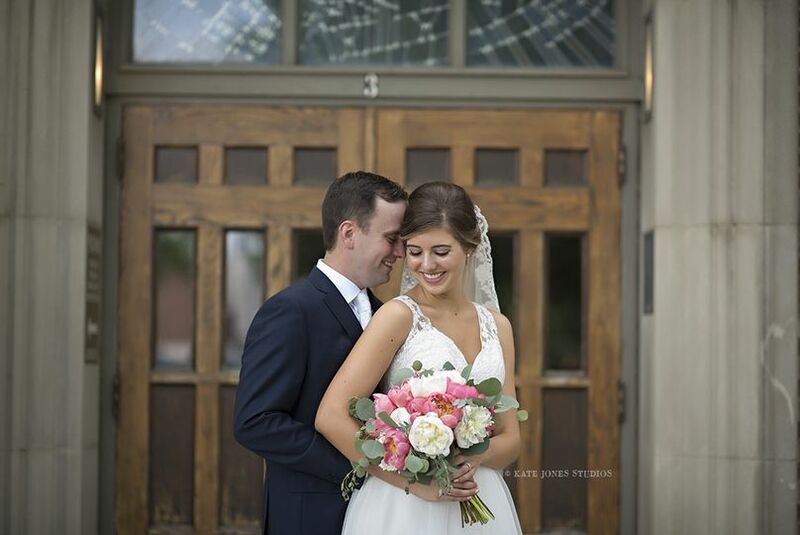 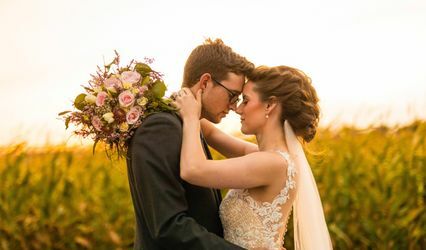 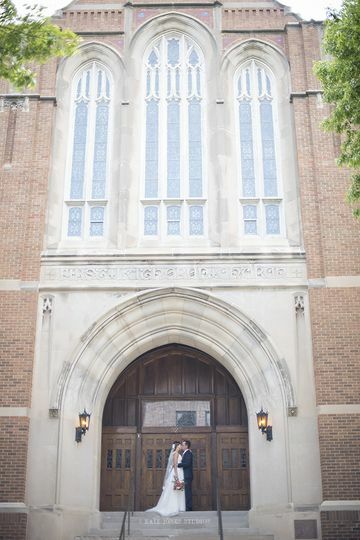 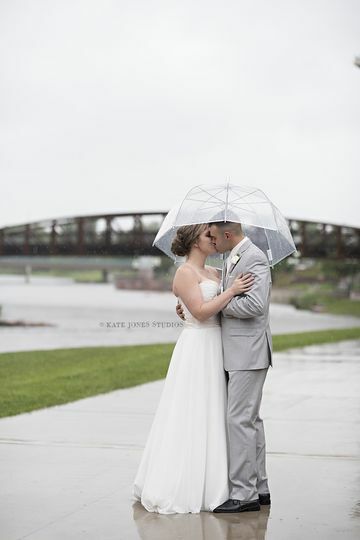 Kate Jones Studios specializes in wedding photography in the Sioux Falls area as well as destination wedding photography. 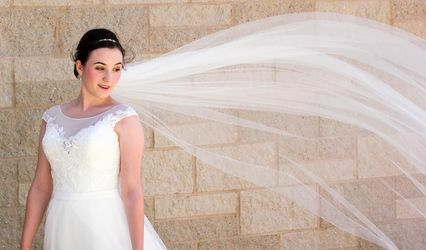 We have been photographing weddings locally as well as internationally for 4 years. 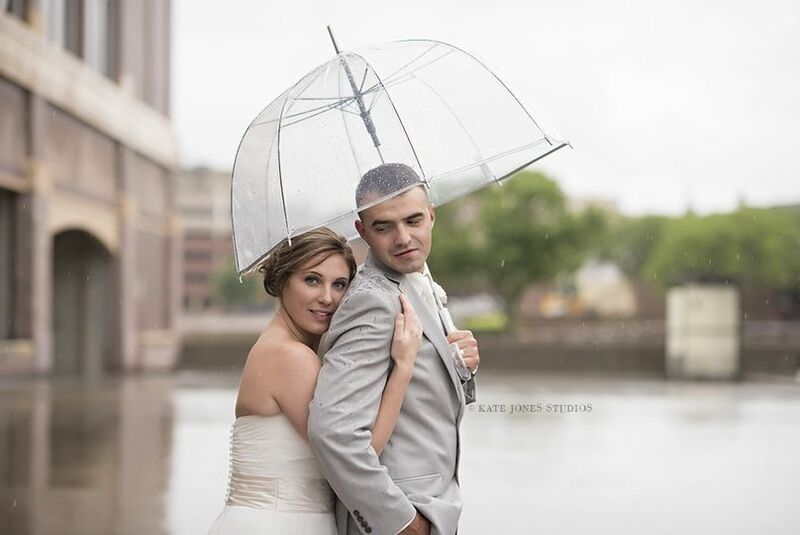 Kate Jones Studios also specializes in boudoir photography, LGBTQ wedding photography, senior portraiture, maternity and newborn photography, and family and child photography.